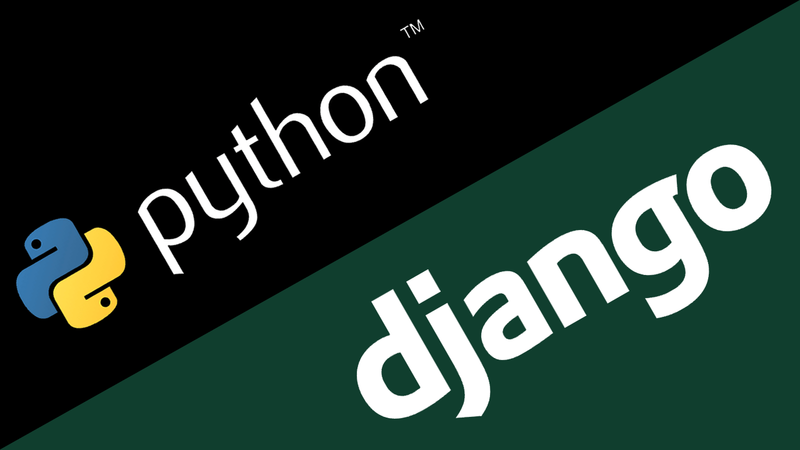 Here you will find step by step django tutorials that will help beginners to learn django framework. Before learning make sure you are already familiar with python language. 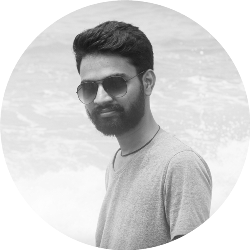 It is a free and open source framework written in python language. Django framework is used to develop web based applications. It was initially released on 21 july, 2005.